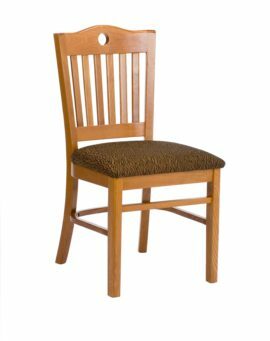 Heavy Duty Over Upholstered Panel Back Chair – Model 228 – Restaurant Chairs by M. Deitz and Sons, Inc. 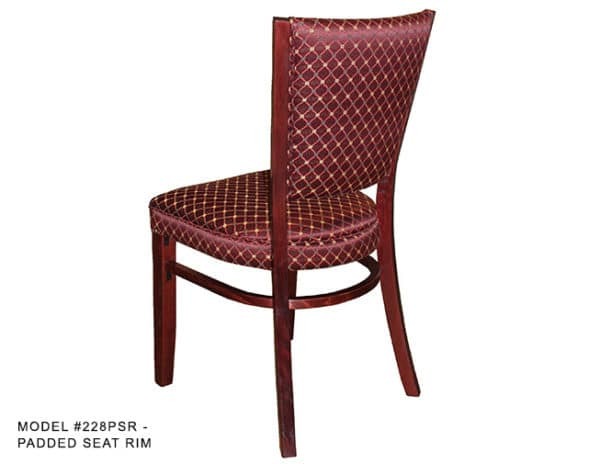 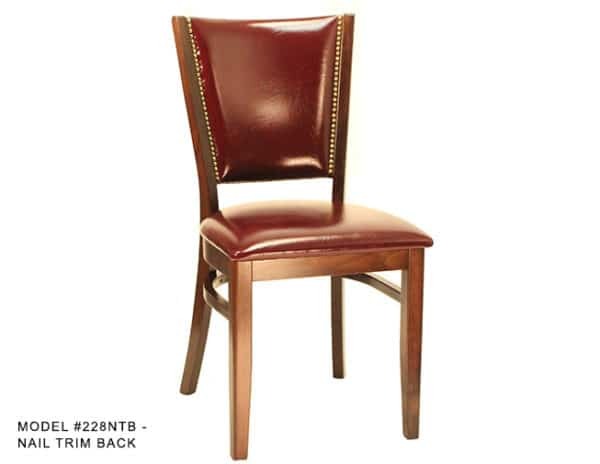 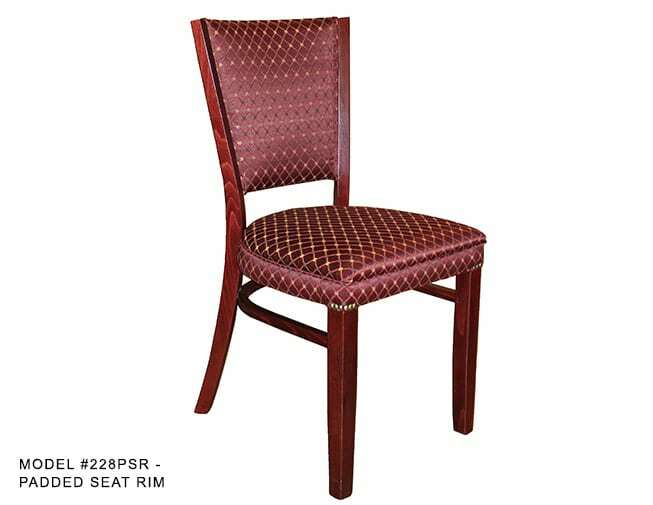 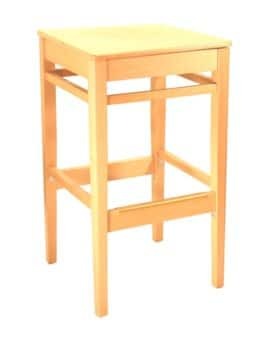 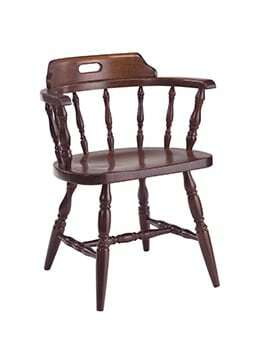 This comfortable and traditional restaurant wood chair can fit into any hospitality setting. Ideal for commercial seating, our heavy duty wood restaurant chair is built to last and can be custom-crafted to fit any of your interior designs for a restaurant, bar, lounge, cafe and office environment. 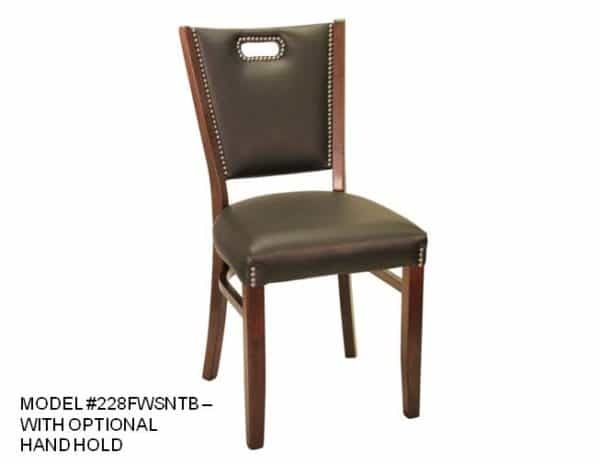 This wooden side chair has an over-upholstered back panel that can be covered with your choice of our quality fabrics or vinyl. 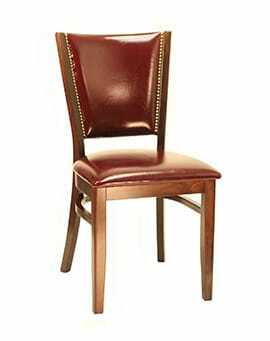 The wood that is exposed on both sides of the chair comes in a variety of finishes including natural, maple, teak, cherry, walnut, mahogany and black. 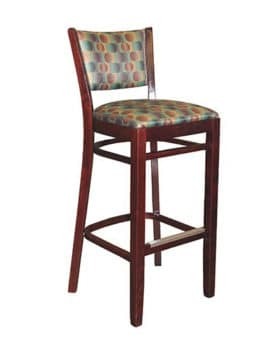 Durable and built to last in all commercial and hospitality environments, the chair joints are hand glued and reinforced with corner blocks and steel brackets. 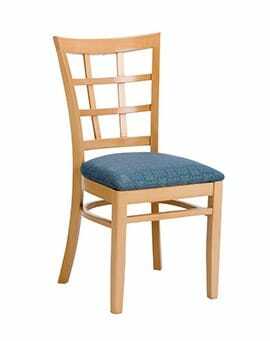 The chair has a fully supportive back and the seats can be made as a standard pull over, with a padded seat rim or fully wrapped. 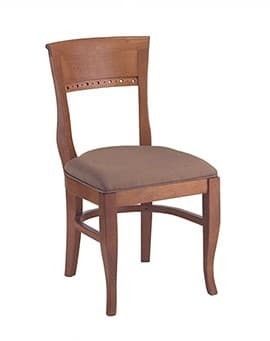 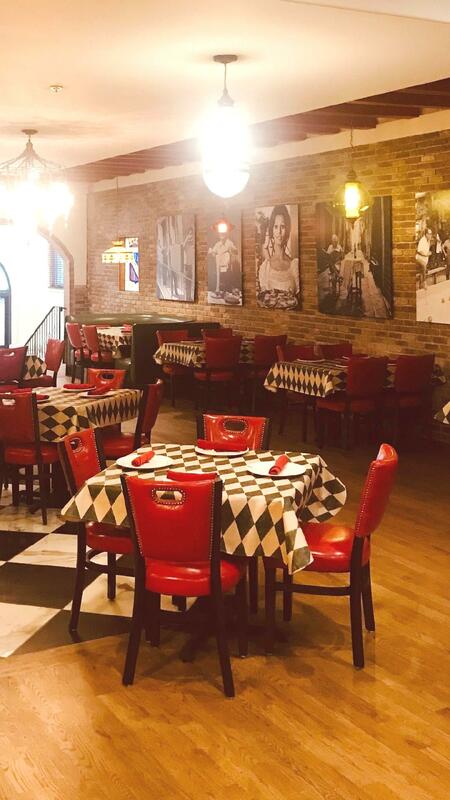 Affordable, yet crafted to the highest standards, the wholesale wood chairs at M. Deitz and Sons (RestaurantChairs.com) can be made to fit your specific style. 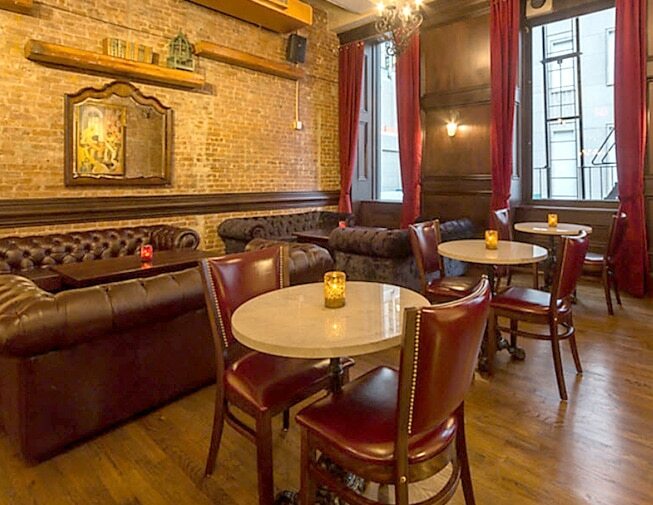 We design seating for any interior space from contemporary lounges and charming bistros to traditional steakhouses and rustic eateries. 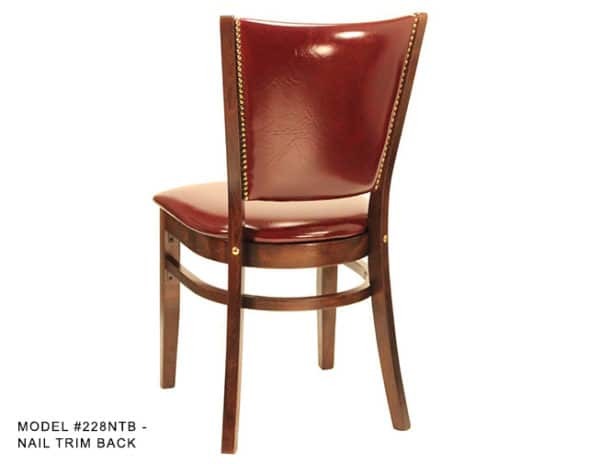 We work closely with interior designers, architects, and restaurant owners to create new designs and styles every day, which are manufactured on-site and delivered to you, direct from our own factory.